Discover cruising "Italian-style" with Costa, whose Italian heritage is evident in the festive atmosphere onboard, mouthwatering Mediterranean cuisine and dynamic entertainment. 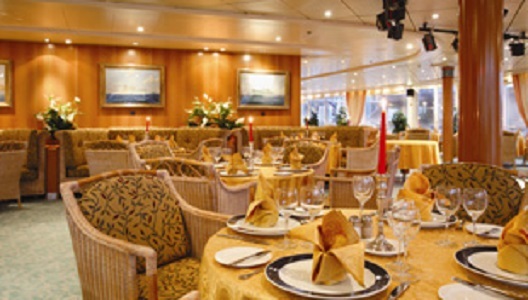 Their ships are sleek and contemporary with an emphasis on elaborate decor and accessories. Sculptures, paintings, murals, wall hangings and handcrafted artisan furnishings adorn public rooms throughout, and service is attentive and focused on the enjoyment of every guest. Onboard you'll find every comfort, convenience and amenity imaginable. You can sip an espresso in a cozy lounge, learn to make a Venetian mask, sample an authentic Roman steam bath or watch a cooking demonstration by one of Costa's master chefs. Costa also caters to families with an elaborate children's program that features age-appropriate activities such as arts and crafts, sports tournaments, afternoon games and evening parties, for kids ages 3 to 17. Every ship offers a wide range of cabins suited to every requirement, furnished in a modern and functional style, with all the best comforts, backed by an excellent service. 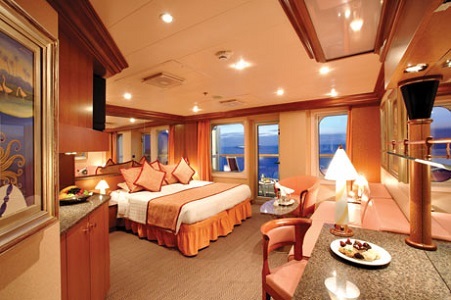 We offer four types of cabins: Classic Cabins; offering the most affordable prices, Premium Cabins; privileged cabins in terms of size and position, Samsara Cabins; designed with luxury and comfort in mind and Suite Cabins; stylish and spacious providing premium services for people seeking a high class holiday. On a Costa holiday every day is always perfect for everyone: sports people, lovers of relaxation, adventure freaks, adults and children. There are so many activities so everyone lives each day to the fullest, with entertainment which gets absolutely everyone involved. When the sun sets on the horizon and disappears into the sea, a Costa evening comes to life. While adults hit the dance floor, try their luck in the casino or relax with a cigar and cognac in our cosy Cigar Lounge, young people can head to the games room before the pool party, the event which wraps up a Costa day, the White Party.